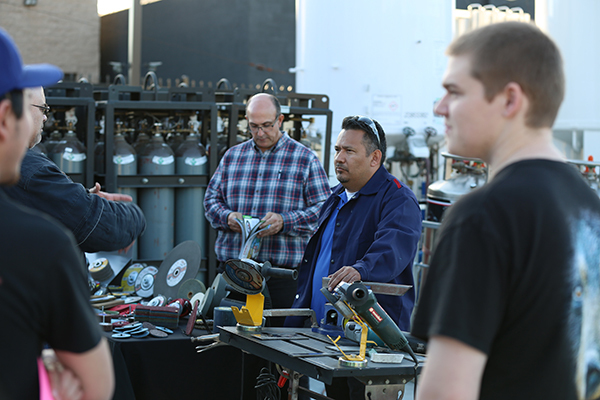 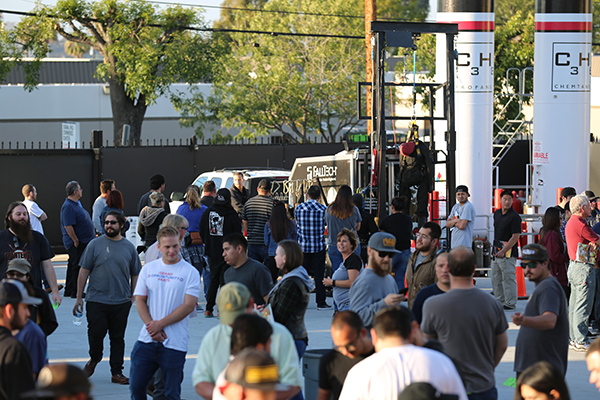 District 21, Section 28 of the American Welding Society (AWS), serving Long Beach and Orange County, hosted its quarterly AWS Student Night and Technical Meeting at the Encore Specialty and Industrial Gas Facility in Signal Hill, CA April 26. 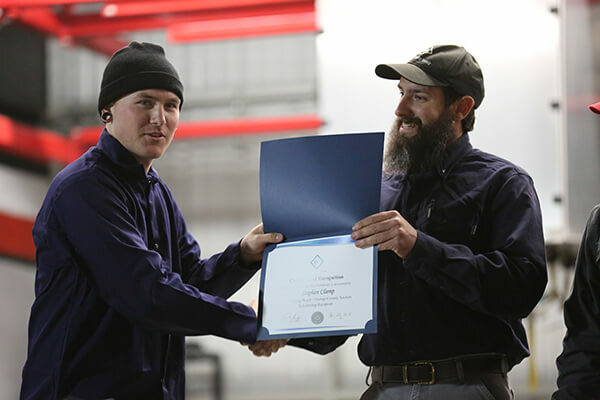 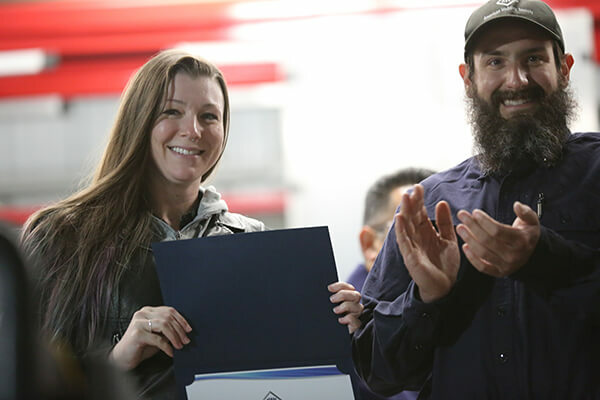 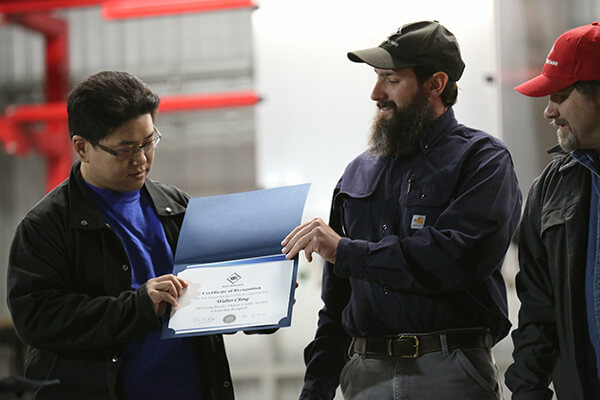 Attended by approximately 100 AWS members, welding students and vendor advocates, the meeting served as a platform to recognize the 2018 Welding Scholarship recipients: Ashley Moore, Stephen Clamp, Walter Ching and Daniel Vasquez. 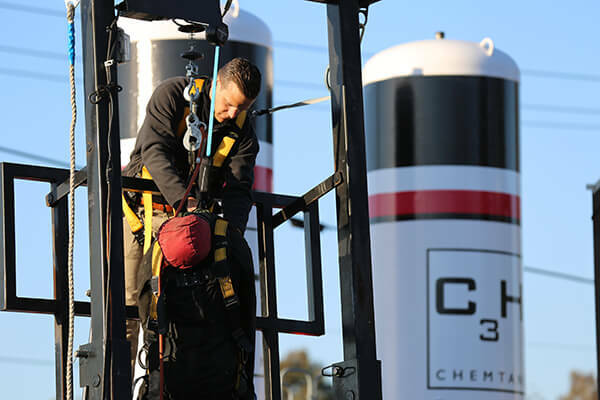 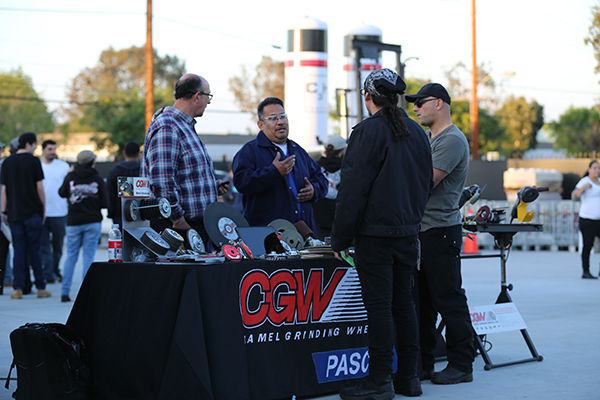 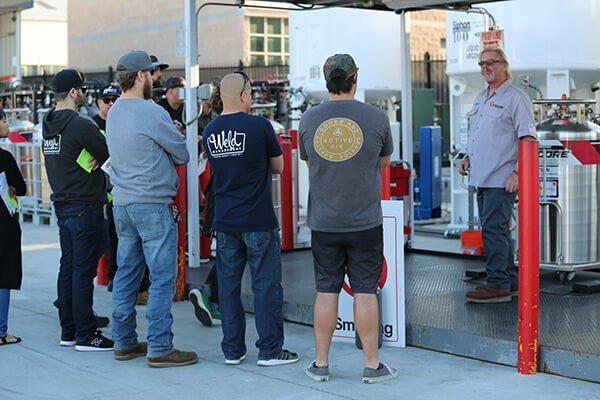 In addition to the scholarship reception, attendees were given hands-on demonstrations by representatives from CGW Grinding Wheels, FallTech Fall Protection and Harris (a Lincoln Electric Company), featuring Chemtane 2 Fuel Gas by Encore Welding Supply. 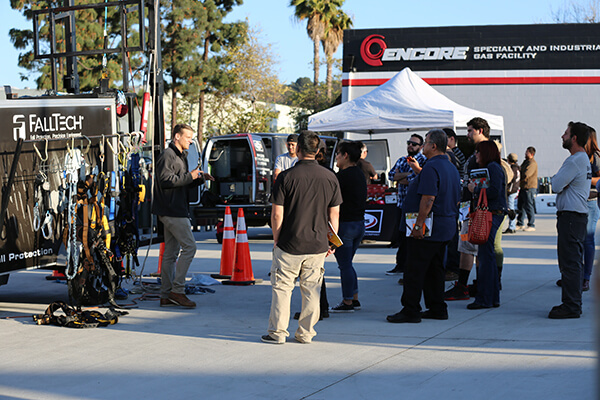 According to Encore&apos;s President, Ben Anderson, the company has hosted the AWS Student Night and Technical Meeting for several years; however this was the first such event to occur at Encore&apos;s new Specialty and Industrial Gas Facility. 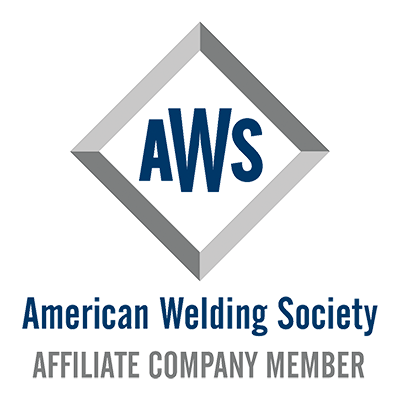 "We are proud long-time supporters of both the AWS and our amazing next generation of welders and craft professionals," said Anderson. 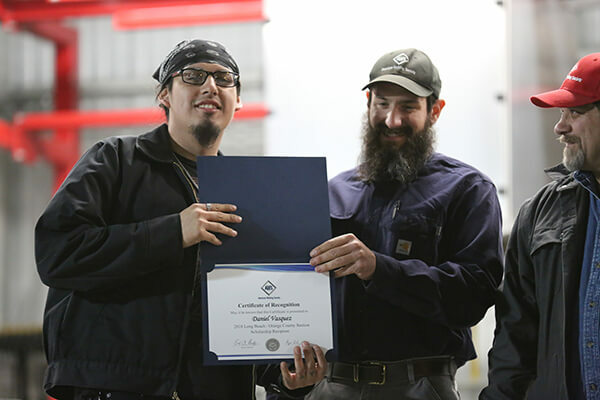 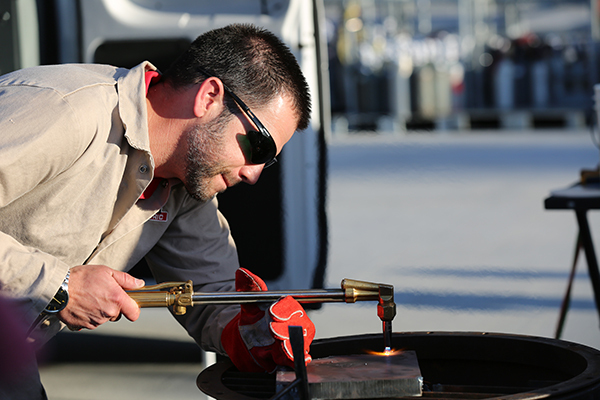 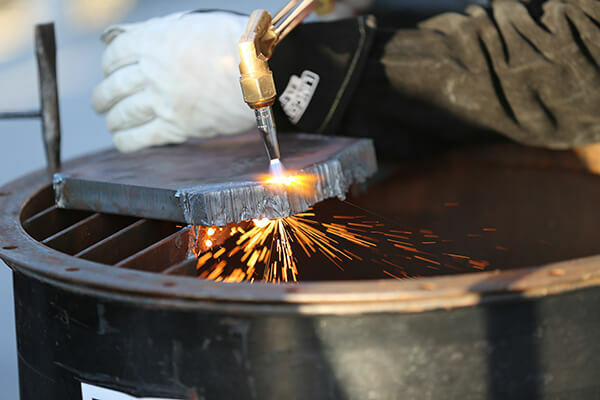 "We are strongly committed to doing our part to elevate the industry as a whole by supporting young welders and welding students who are just getting started on their careers."